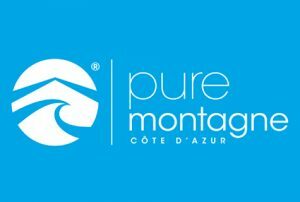 THE MANY BENEFITS OF THE CÔTE D’AZUR CARD PASS! Var and the Principality of Monaco). – 2 options available available allowing you to make the most of the Côte d’Azur at your own pace and as you wish: Liberté 3 day and Liberté 3 day including Marineland. – The cards only become valid when used for the first time. Buy your pass now, and use it when you like.